Arabic version of book on stories of road accident victims launched – Muscat Daily « Being The Safe Driver! Behind The Wheel! Arabic version of book on stories of Road Accident Victims launched! | The Omani Authors' Website! Site For Omani Authors, Writers, Columnists and Artists! Proud of Our Own! Arabic version of book on stories of road accident victims launched – Muscat Daily | My Majid Books! Accolades For Arabic – Behind The Wheel! | My Majid Books! More Accolades For Arabic – Behind The Wheel! RSA Book! | The Omani Authors' Website! Site For Omani Authors, Writers, Columnists and Artists! Proud of Our Own! More Accolades For Arabic – Behind The Wheel! Book! 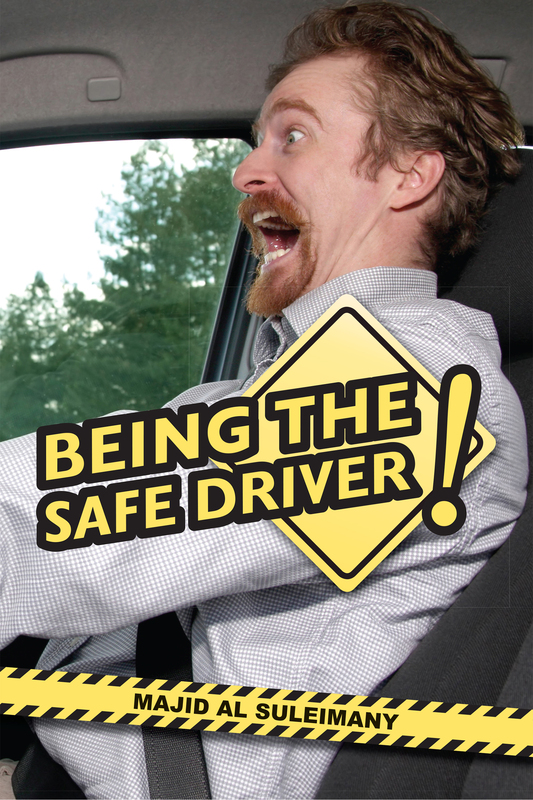 « Being The Safe Driver! Behind The Wheel!